What can business expect from the outsourced CFO? Know the Entrepreneur / Owner / Leadership: Our outsourced CFOs work directly with the top leadership team to clarify goals, priorities, strengths, opportunities, staffing issues and areas requiring further development. Integration: Our outsourced CFO assimilates into the leadership in the role of a consulting CFO during their engagement. This includes the important task of liaising with multiple divisional managers and workers to acquire knowledge of the company’s operation and workplace’s culture. Understanding Work Flows: Our outsourced CFO will seek to understand the key operations and processes of your business. He/she will go behind the financial numbers and metrics, to provide detailed analyses that shed light on market opportunities, efficiency, profitability, diversity and any operational problems. 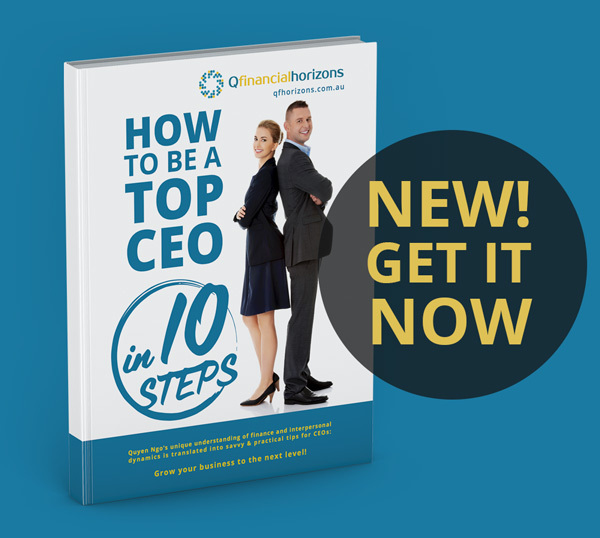 In this way the CFO is well placed to provide guidance to the CEO, Board or business owner. Cash Flow management: Problems with cash flow cause more problems for companies than do slow sales or lagging profits. Thus, it critical to focus as much time and attention on cash flow management as upon sales and profits. Our outsourced CFOs seek to improve cash flow management strategies thereby providing you with a much more flexible and responsive business. Overall planning and advice for business: Our outsourced CFOs are fully conversant with the languages of the “bank”, “investor”, “lawyer”, “IT specialist”, “accountant”, and “human resources manager” and can provide advice on all these fronts. Act professionally, ethically and objectively: Our outsourced CFOs are fully independent and will act solely in your interests. You will be alerted to any ethical dilemma that could be on the horizon and advised as to the options available. 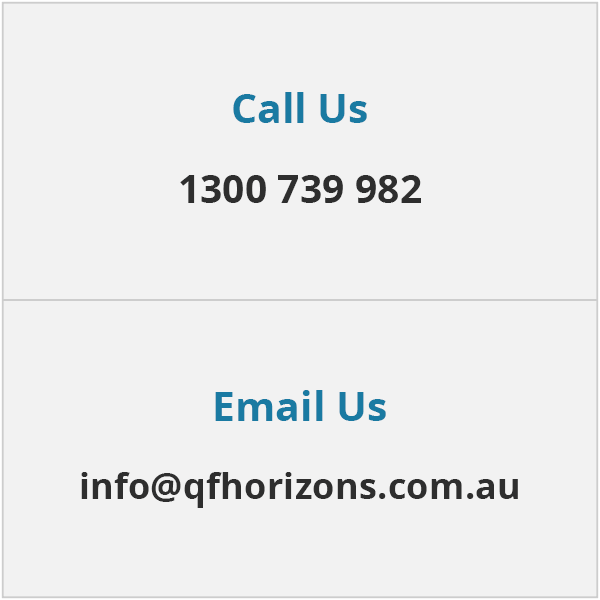 Contact us for a free assessment of your outsourced CFO needs. Find out how much you can save while you grow your business to the next level. Previous: What is the cost of an outsourced CFO?